Linda's Dream Garden: Epsom salt for greener plants. Epsom salt for greener plants. 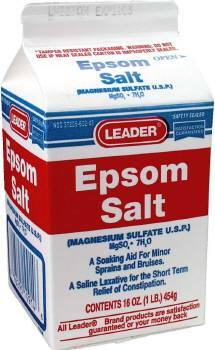 Epsom salt or Magnesium sulfate is a cheep source of magnesium for your garden. 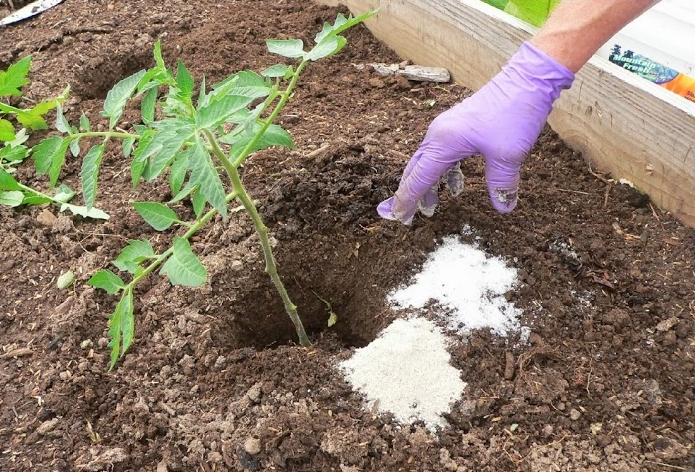 By mixing 1 Table spoon of Epsom salt into each hole before you add your plant, or if you have already planted it you can add a table spoon to the soil around the plant. It will help it to grow larger, greener and leafier. You can also dissolve 1 tablespoon into a gallon of water and use it to water your plants, trees, fruit trees, roses, all types of flowering plants and veggies. exact amounts are not all that important.